The girls soccer and basketball teams have both made it into the 6A state play-in games for a chance to advance to the 16-team state championship brackets. Girls soccer is returning to the state play-in bracket a year after advancing to the state quarterfinals in 5A. They finished the season ranked no. 20 and were 5-7 in conference play. They will face no. 13-ranked Shadow Ridge on Thursday at 6 p.m. 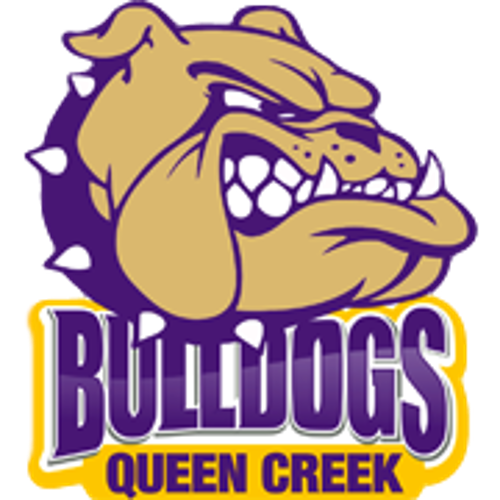 The two teams played each other to start the season and Queen Creek lost 3-0. Girls basketball finished the season 8-10 in conference play and ended with a rank of no. 20 in 6A. They will play no. 13-ranked Boulder Creek who were 11-7 in conference play. The two teams played each other early on in the season and the Jaguars won 63-35. The game will be at Boulder Creek on Thursday and start at 7 p.m.